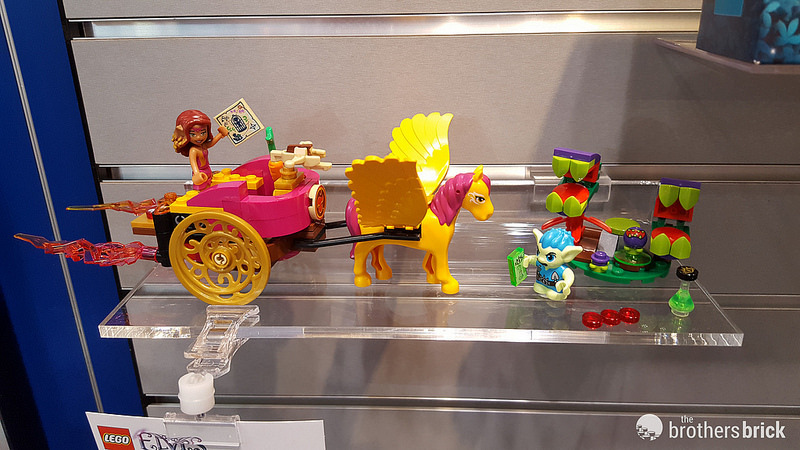 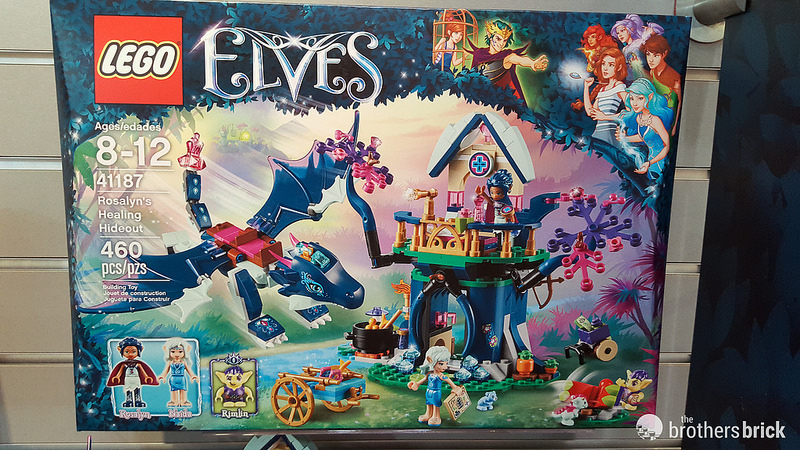 In addition to the great new sets for Friends, LEGO also revealed new additions to the Elves line at the New York Toy Fair today. 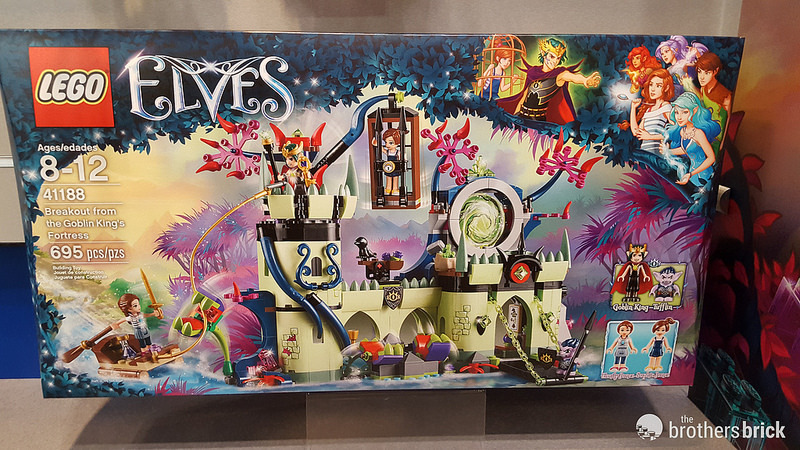 Continuing with the Goblins and their devious king, three new sets were revealed today. 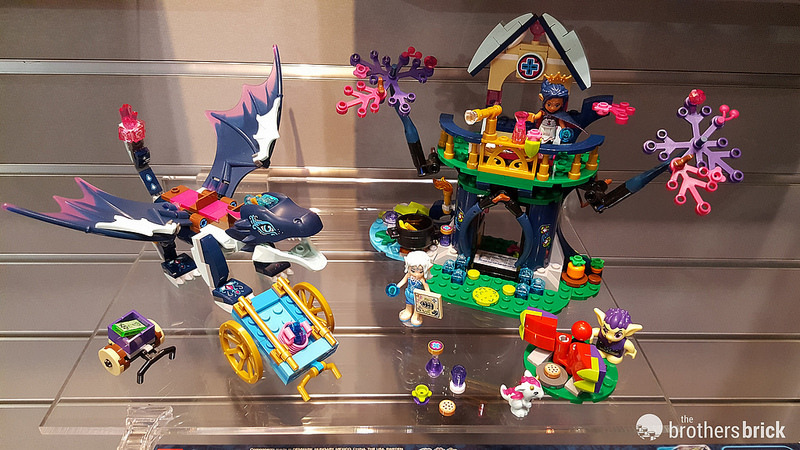 These sets will be available June 1. 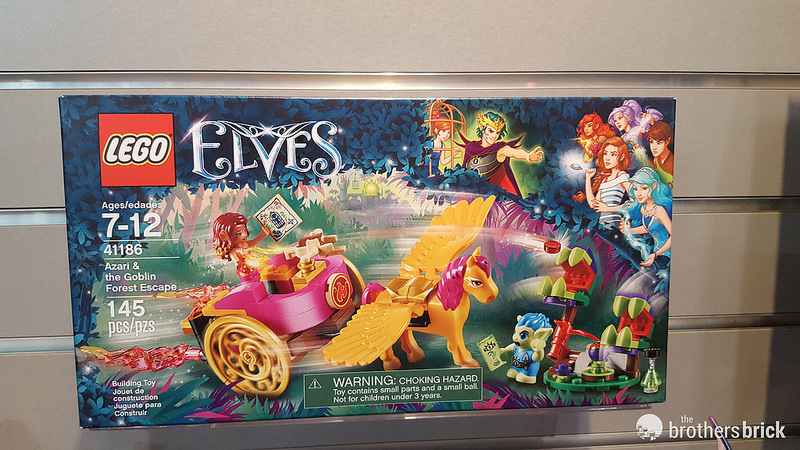 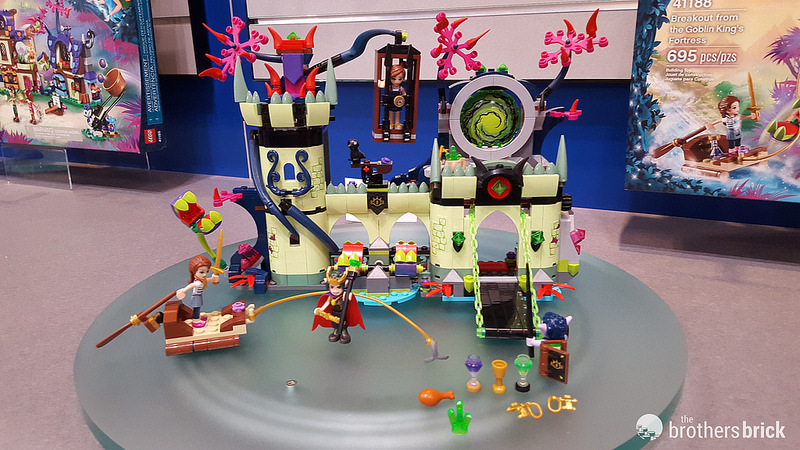 UPDATE (June 1): The summer wave of LEGO Elves sets is now available.